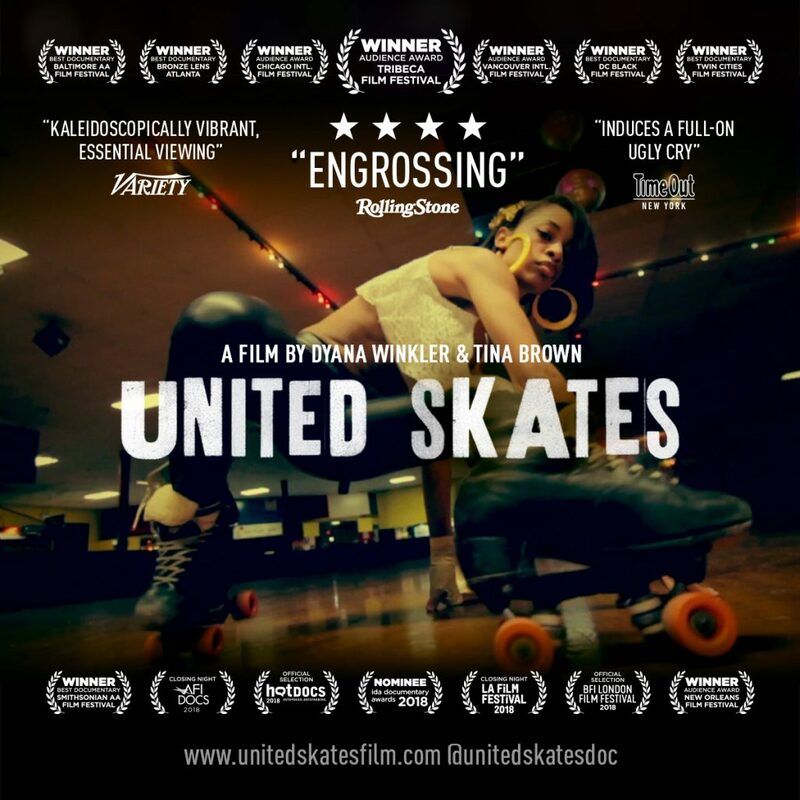 As America’s last standing roller rinks are threatened with closure, United Skates spotlights a community of thousands who fight in a racially charged environment to save the underground African-American subculture of roller skating. It’s a world that has been overlooked by the mainstream for generations while giving rise to great musical talents. 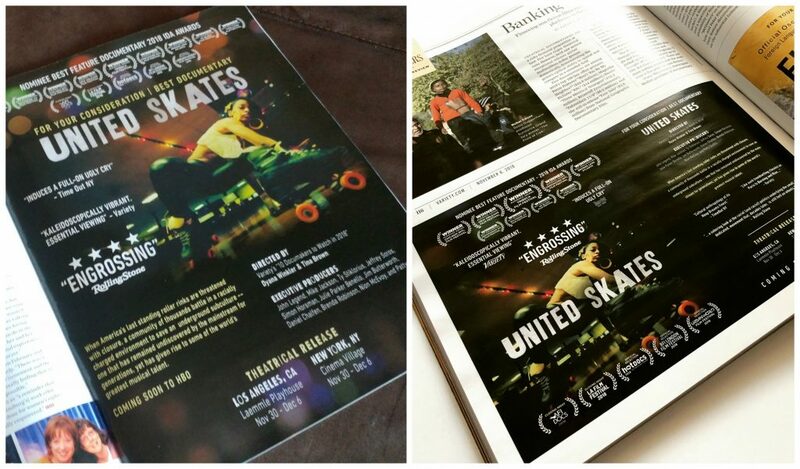 Directed and produced by Dyana Winkler and Tina Brown, United Skatesreceived the Documentary Audience Award at the 2018 Tribeca Film Festival, and will debut on HBO in 2019. Print campaigns for industry publications; Hollywood Reporter and Variety. Produced social images, email campaigns, print materials, and a toolkit of assets to aid the filmmakers across their worldwide promotional campaign efforts.